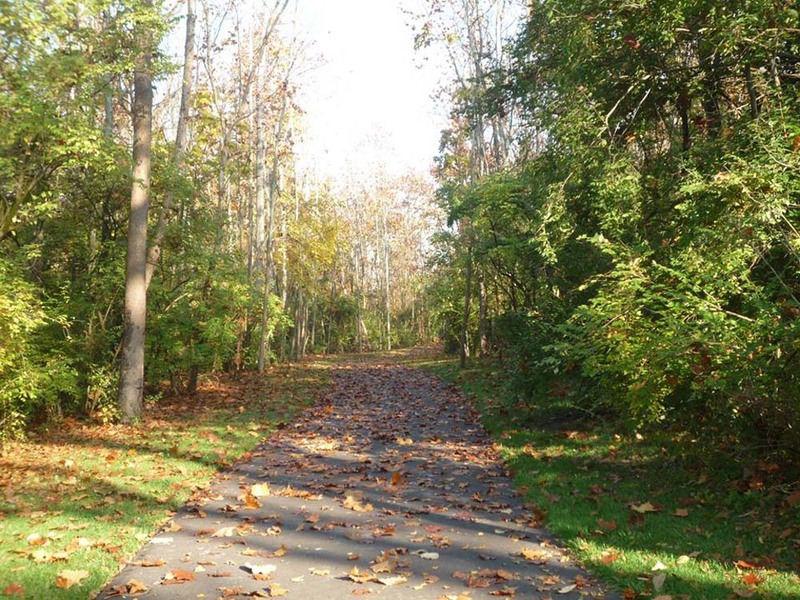 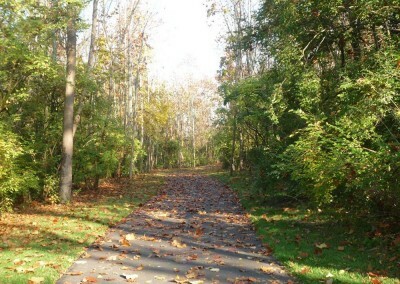 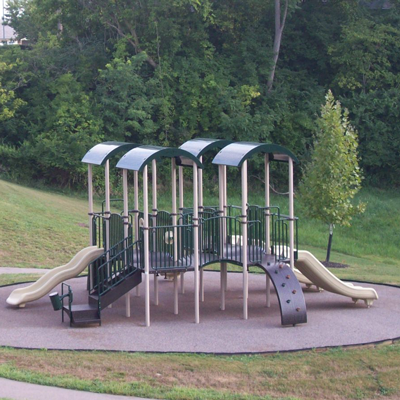 JMA Consultants provides complete engineering services for public park and recreation projects. 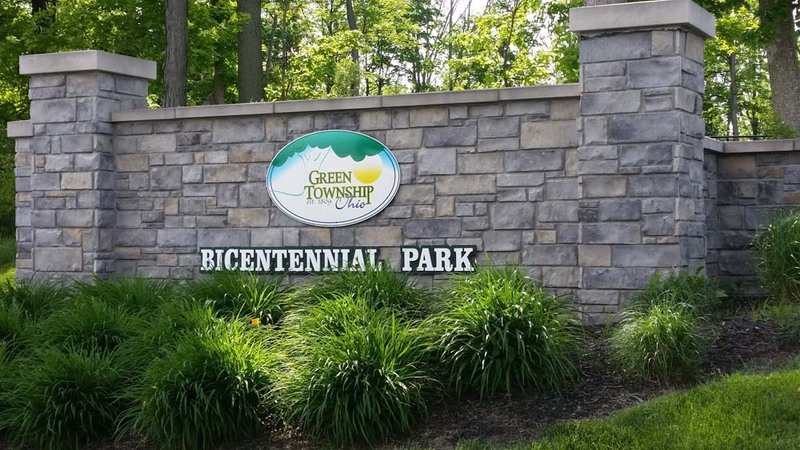 Our extensive experience includes entire site development for new parks, the design of athletic fields, hike/bike trails, tennis courts, playgrounds, parking lots, and municipal pools. 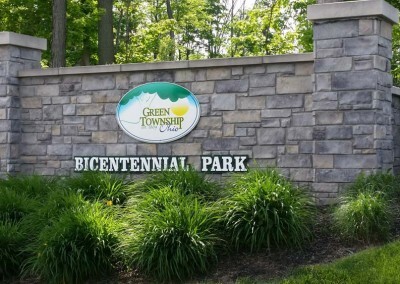 We can assist your community with planning your new park or retrofitting an existing park, from the design, to the construction of the facility. 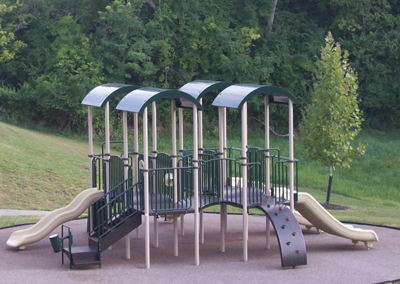 JMA has always worked closely with architects and landscape architects to ensure the right type and placement of plantings, and of buildings such as shelter houses and restroom and concession facilities.